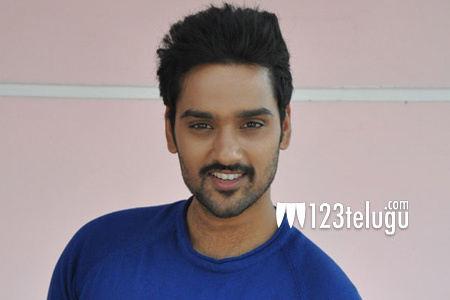 Young hero Sumanth Ashwin, is busy promoting his latest film Right Right which is up for release next Friday. Even before the film has hit the screens, the young hero has already signed his next. Latest update reveals that he will be doing a film in the production of Malkapuram Srinivas who earlier produced Nikhil’s Surya vs Surya. Karuna Kumar who directed Nithin in a film called Drona will be helming this project. Shooting of this film will go on floors next month and more details of the film will soon be revealed.